In the difficult ag economy, any advantage you can acquire—no matter how small—can be the difference between making a profit and taking a loss. Even modest improvements to a large operation such as a farm can add up, resulting in an impactful change (and more dollars) at the end of the season. Helping farmers combat decreasing farm profits are tires like the Alliance 363 IF/VF. Ask any long-time farmer what the secret to running a successful operation is and you’re sure to get a multitude of answers—but the underlying theme you’ll discover is the maximization of resources. For today’s farm to flourish, it's vital that they make the most of all of their assets, from dollars and manpower to the soil beneath the sun. 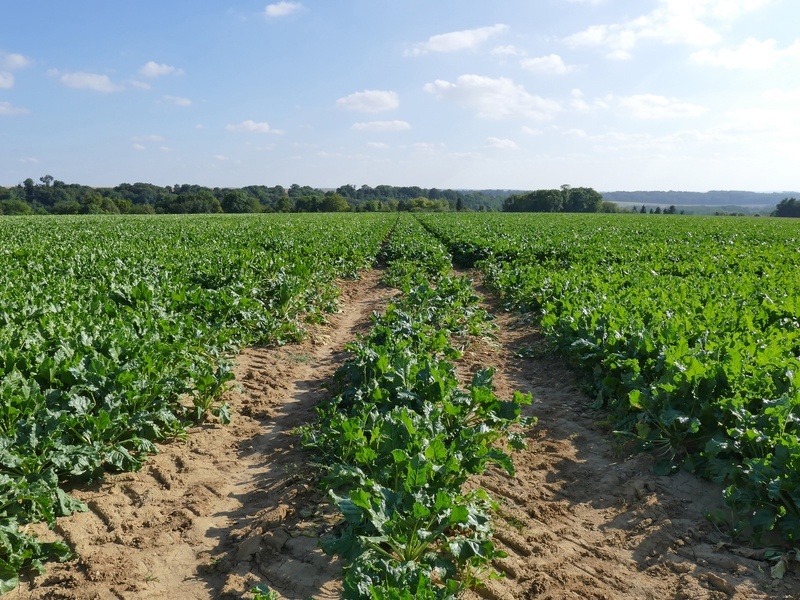 One way farmers are increasing efficiency is with narrow row spacing, which allows them to intensify management of two limited resources: the land and the sun. 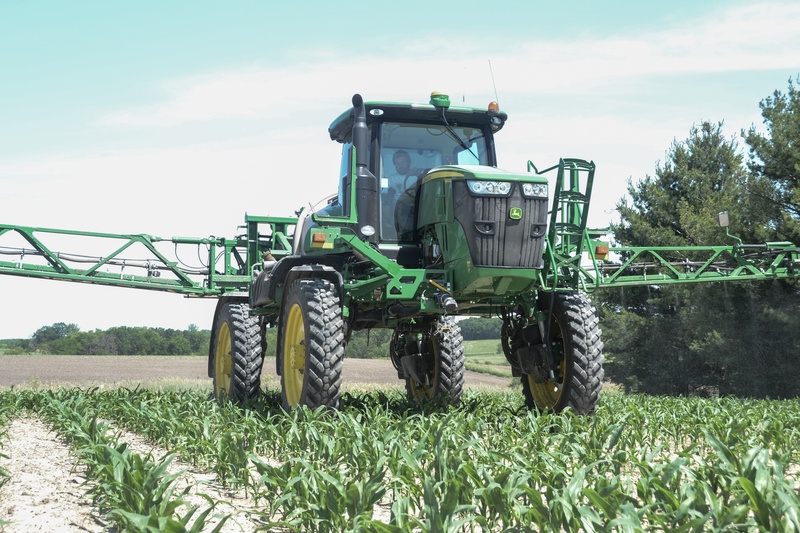 And to keep up with changing practices like narrower row spacing, new innovative tires are being developed to help farmers reduce the impact of their machinery on the land while keeping their farms sustainable. 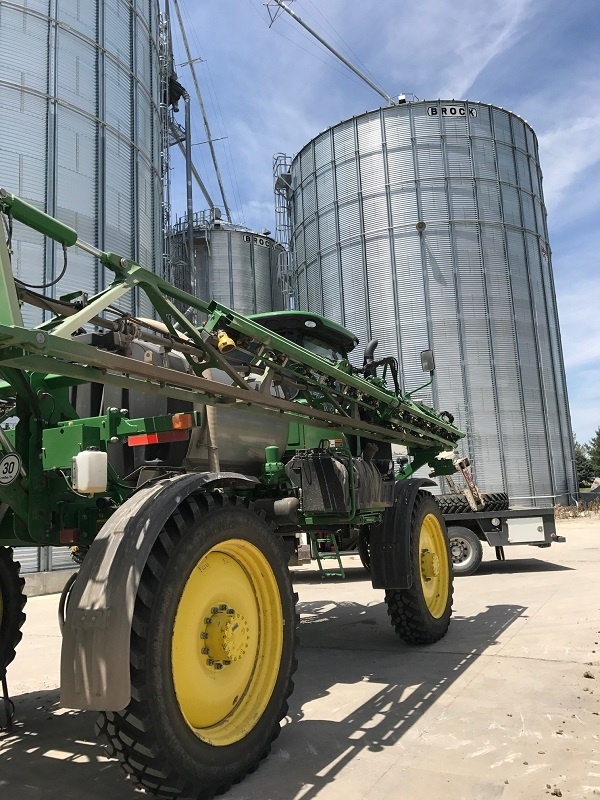 On a trip through the Midwest this past summer, we were fortunate to meet with a few of the people working with our Alliance 363 IF tire in the field and record their thoughts on what makes the Alliance 363 an excellent tire. 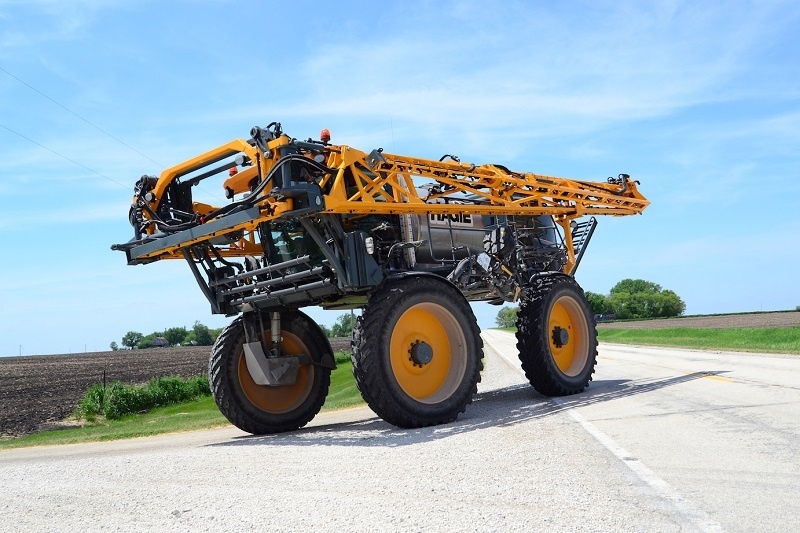 The people we spoke with ranged from an Alliance Sales Manager and Field Engineer to a pair of corn and soybean farmers from Iowa to a custom applicator from Minnesota—and the praise this group gave the Alliance 363 IF is nearly as diverse as the group itself. With 42 years of experience working for Central Farm Service (CFS) in Kenyon, Minnesota, it’s safe to say that custom applicator Steve Aldrich has driven a lot of different machines and ridden on a lot of different tires over the years. 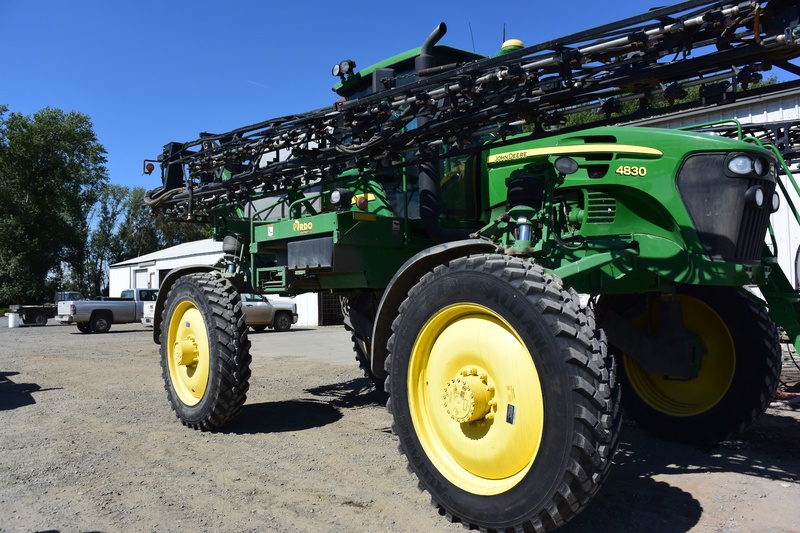 Because of this, we were very excited when we learned he was willing to share the great experience he’s had with our Alliance AgriFlex 363 IF tires on video.